Stockport has a number of local cinemas that are hosting Autism friendly screening on a regular monthly basis. 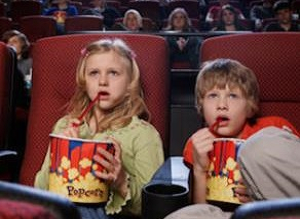 What makes these cinema screenings Autism friendly? There will be no trailers at the beginning of the film. You will be able to take in your own food and drinks. You will be able to move around the cinema if you like. Parent/carers have to stay but all siblings are welcome. Participating Cinemas in and around Stockport. All times, dates, contact details, films and cinema locations can be checked on the dimensions website. If in any doubt please contact the cinema direct, details are all on the websites below. Autism friendly cinema screenings: also suitable for children and young people with a learning disability.